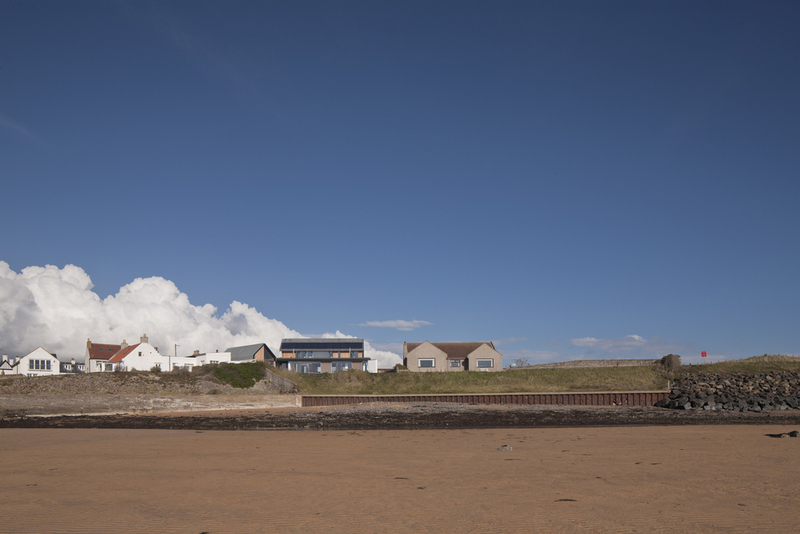 This Scottish beach house provides peaceful rest for visitors to the harbor town of Elie. This vacation home is designed to be durable and simple. This is shown through the use of vertical Siberian larch panels that accentuate the floor to clipping windows facing the limestone terraced backyard. 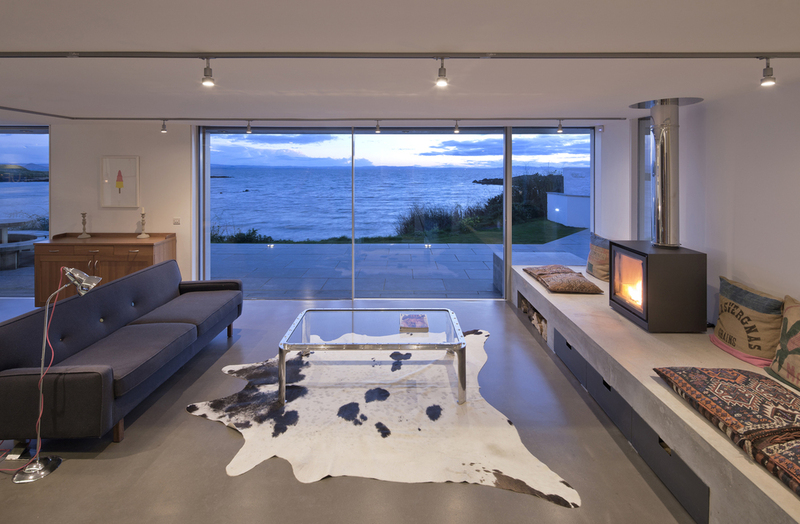 We think this beautiful space is a must stay in our lifetime.